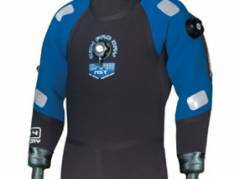 The topic of getting a good drysuit is still on my mind. 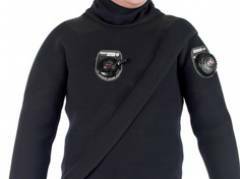 Last friday mylocal diving shop called and the owner said he had an interesting offer for me, a drysuit for an interesting price. So I went over and he showed me this drysuit. 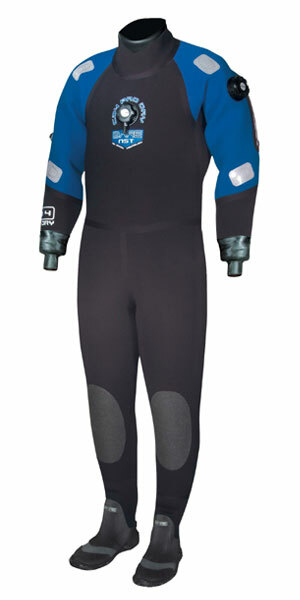 TheNorthern Diver CNX FE (Frontzip) , which is a 2,5mm crash neoprene suit. The price was very reasonable, so I was fully interested untill my dad send me a link to Lucas Diveshop in Holland, which offered the Bare CD4 Pro Dry for only 700€.